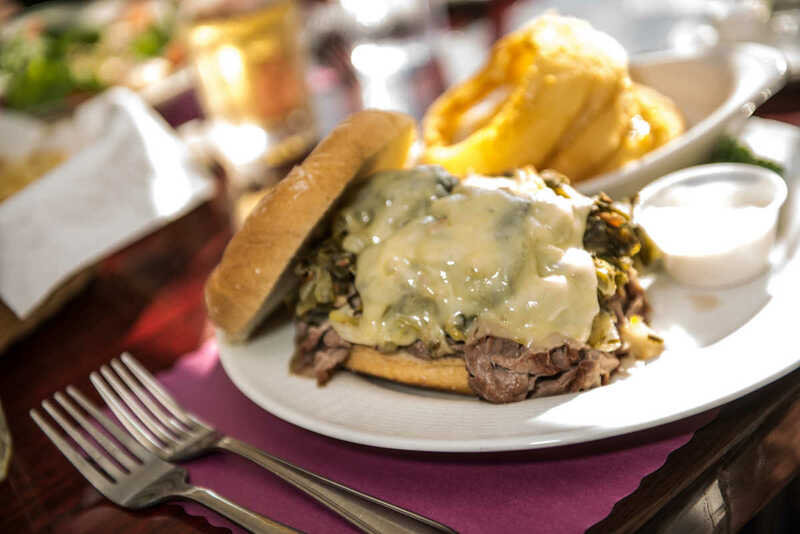 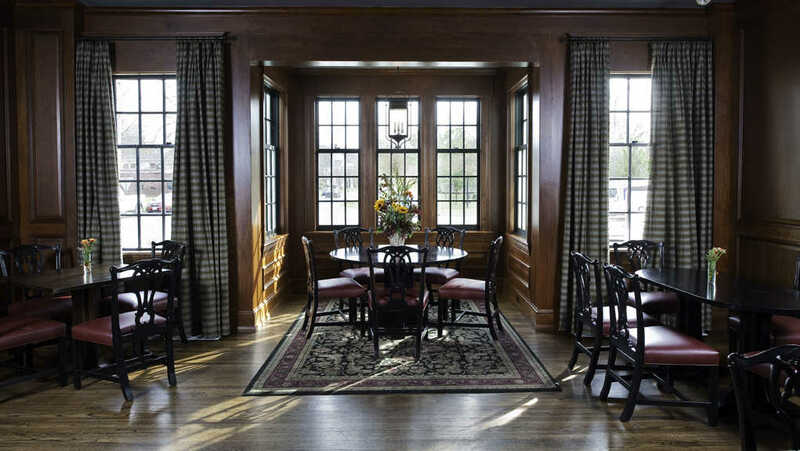 The Colgate Inn offers fine American cuisine in a relaxing atmosphere. 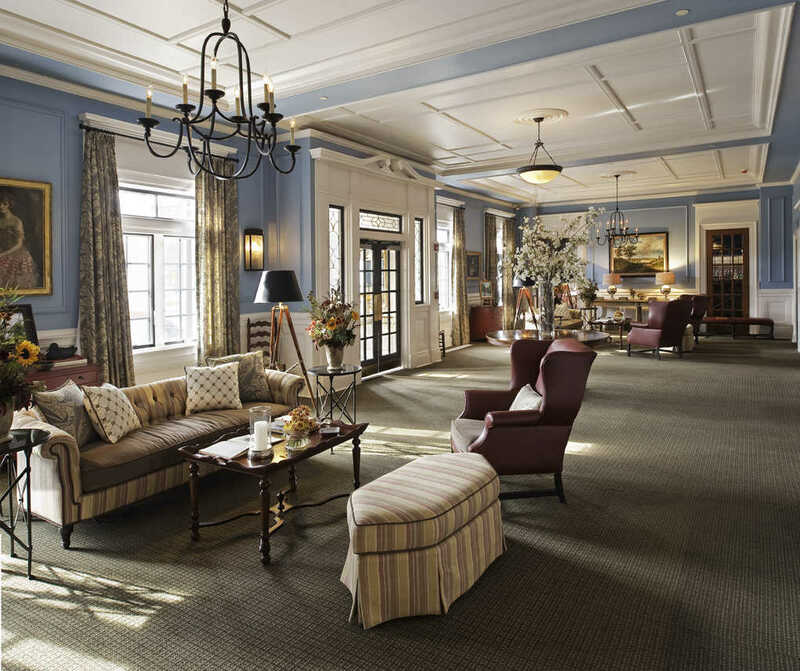 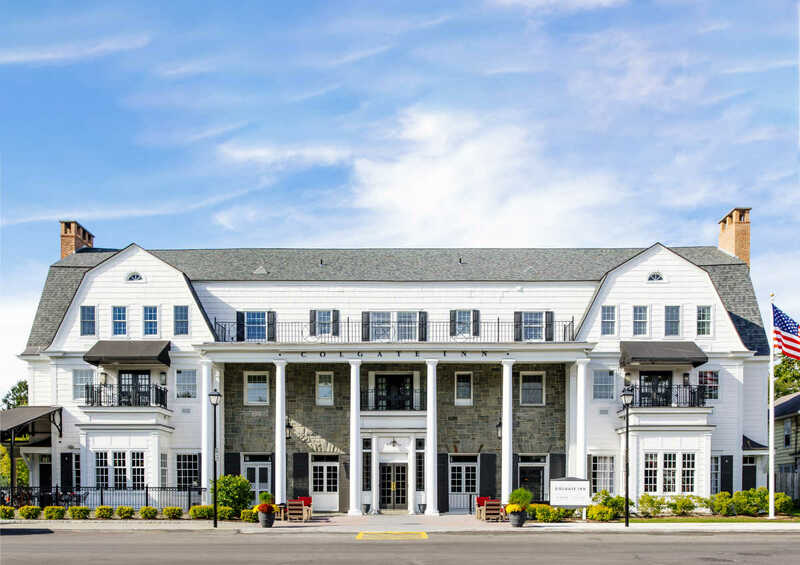 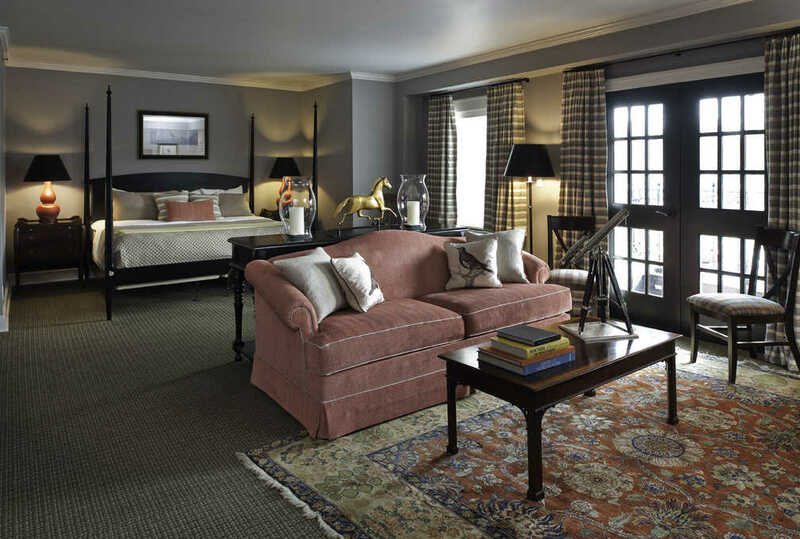 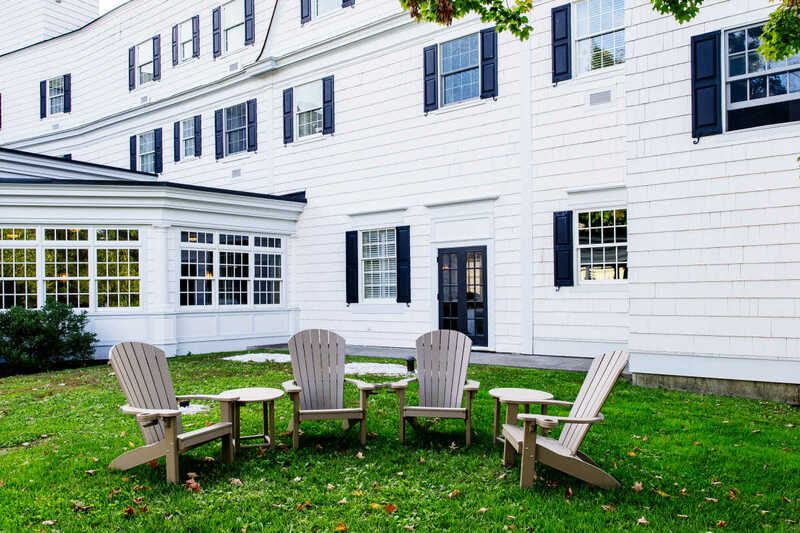 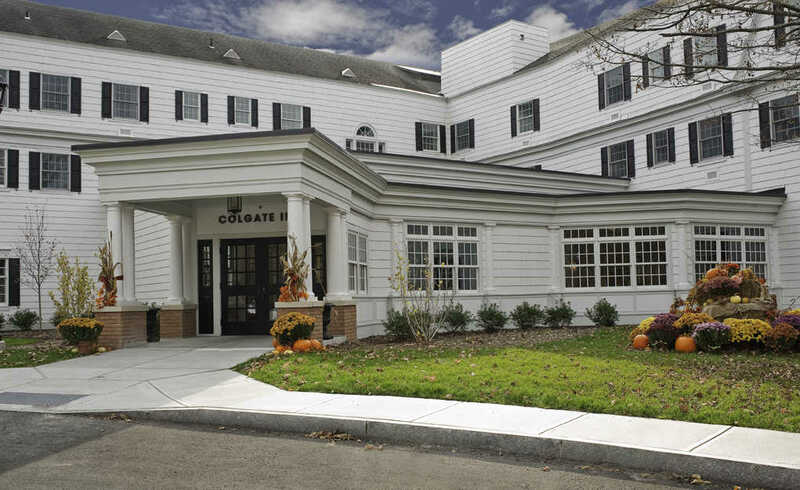 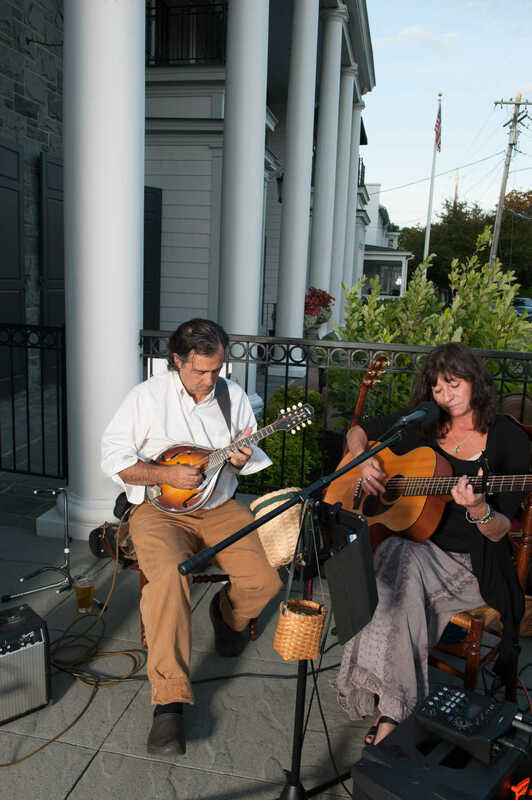 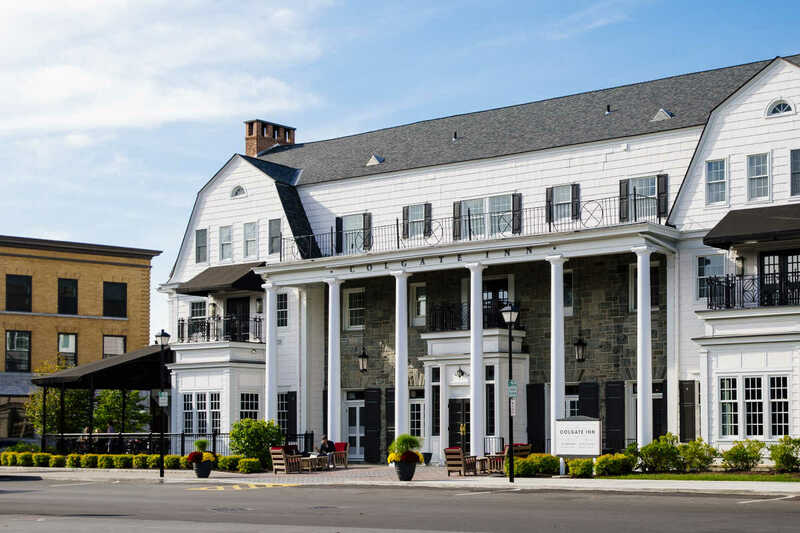 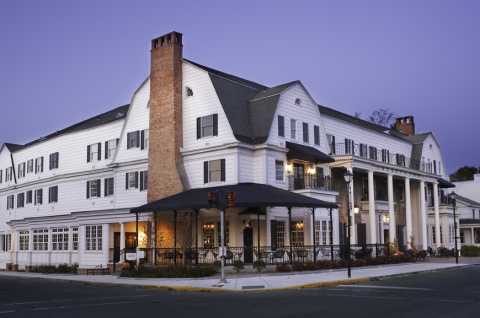 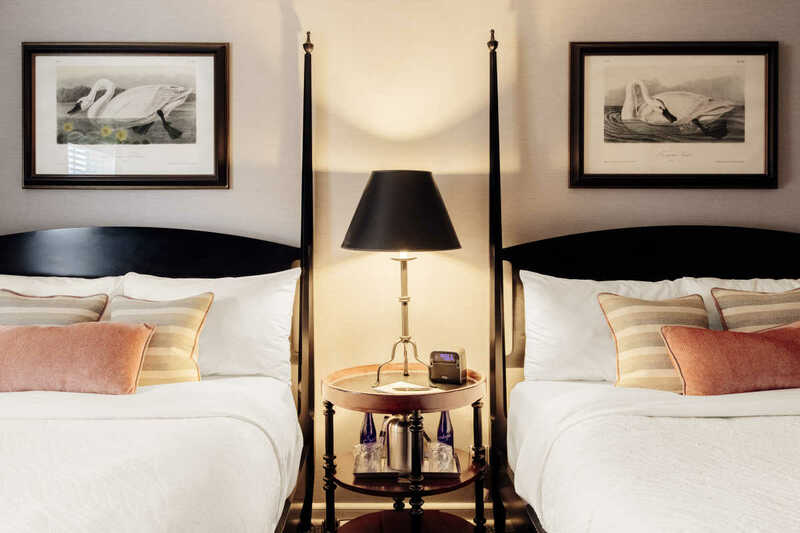 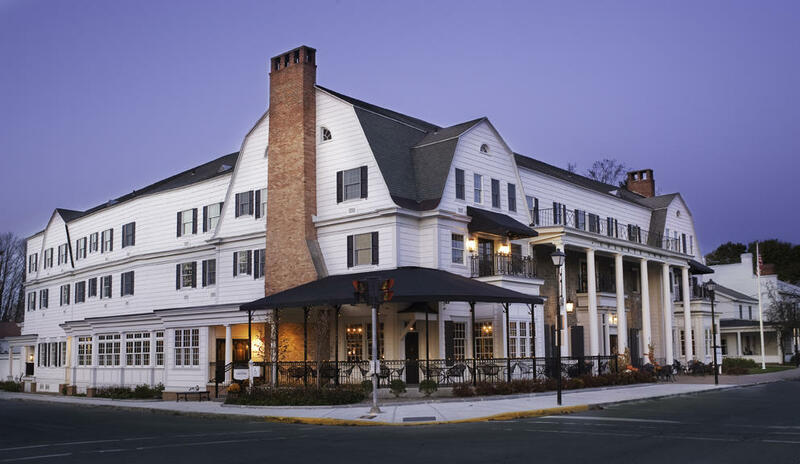 No matter what you are in the mood for, the Colgate Inn has the atmosphere and fare to suit. 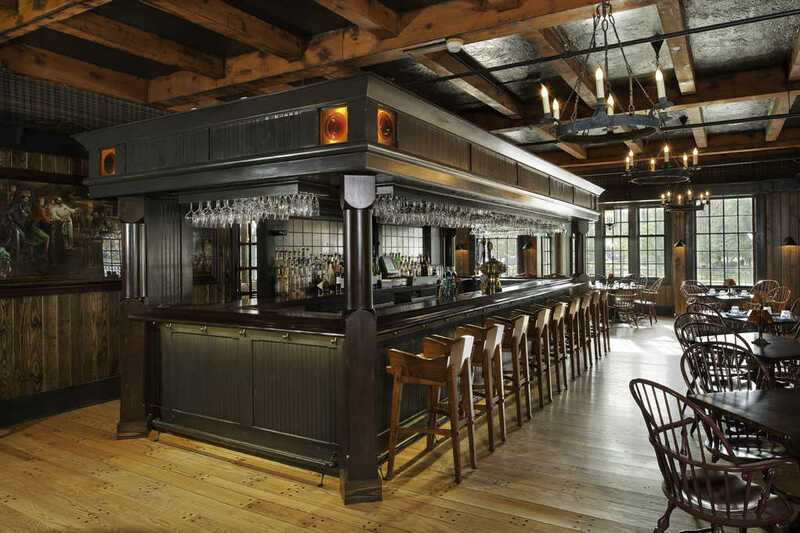 Breakfast, Lunch and dinner are served in the Tavern seven days a week, or enjoy lunch or dinner in the Madison Room with daily special offerings taking advantage of the freshest local ingredients. 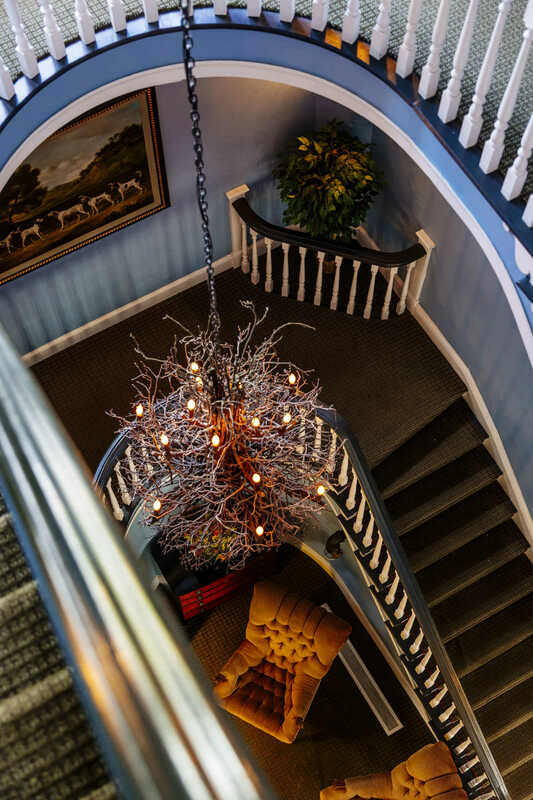 Learn more about all that Madison County has to offer. 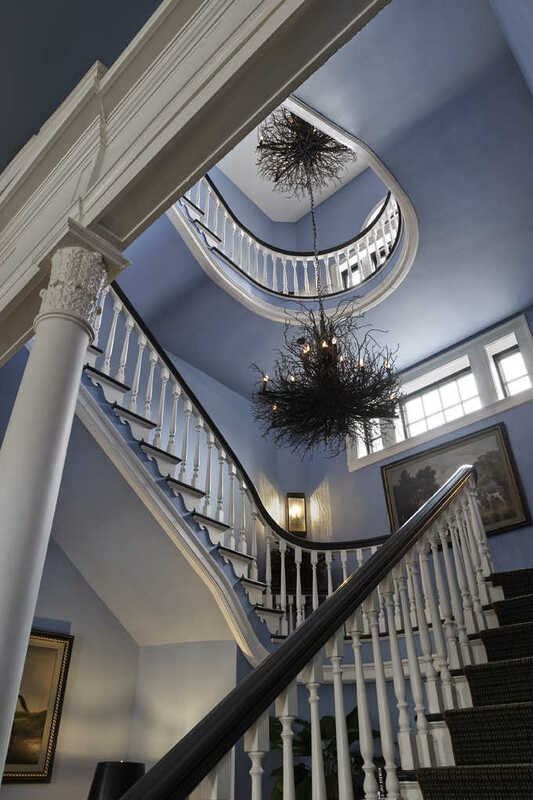 Get your free Visitors Guide today!